As part of our MBA International Strategy module we work with our local business partners to help students understand how successful entrepreneurs approach new market entry challenges. Recently, our Brighton MBA students visited two local companies, PVL and the Learning People. The group had dedicated time with the founders of both companies as well as a venture capital investor, with Chatham House rules ensuring that the answers to students’ searching questions were usefully candid. At the Learning People students were taken through the company’s segmentation, goals and strategies. Our students said they found it really insightful, and were impressed by the strong passion of the senior team, as well as the cultural aspects like the Banksy wall art, the beer fridge and free fruit. Moving onto PVL, students were also taken through the strategy of the business and how their focus on strong customer relationships has helped the business grow. 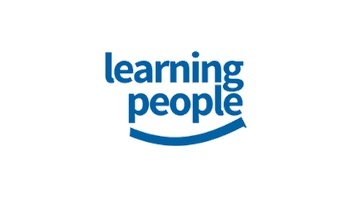 The Learning People is an EdTech (Education Technology) company which focuses on delivering training to individuals and employees who are looking to advance their career through gaining qualifications in subjects such as project management, coding and cyber security. Its bespoke platform enables their customers to study at their own pace but with support from the Learning People’s dedicated Studentcare team. PVL is a manufacturer of high visibility livery and corporate branding for commercial fleet vehicles, such as those used by the Police and Ambulance services. 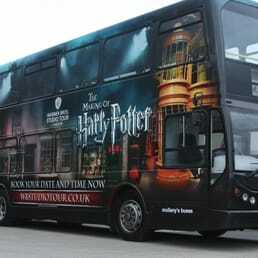 It has built strong customer relationships within the UK and a growing number of international markets. Tagged Entrepreneurship, Industry, innovation. Bookmark the permalink.